What can you say about Malort that hasn't already been said... about drinking pesticide? Whether you love it, hate it, or pretend to hate it but secretly love it, you can never know too much about it. 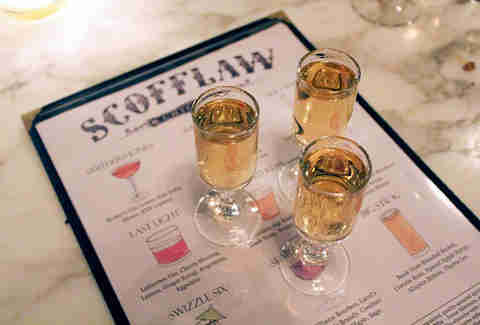 Here're 14 facts about Chicago's polarizing cult liqueur. 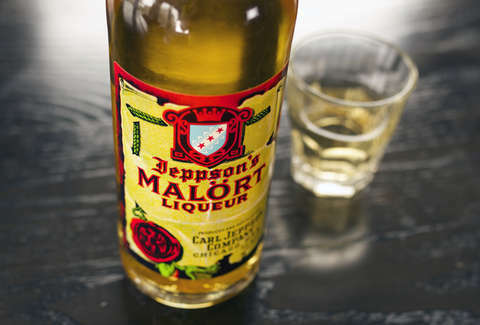 The only flavor ingredient in Jeppson's Malort is wormwood, a bitter herb known for its ability to kill stomach worms and other parasites. It's also the main ingredient in Absinthe, a liqueur known for its mythical psychedelic effects. However, Malort's wormwood has an extremely low thujone level -- the chemical compound that supposedly causes mind-bending effects -- so the only 'trip' you'll go on is to bitterface county. 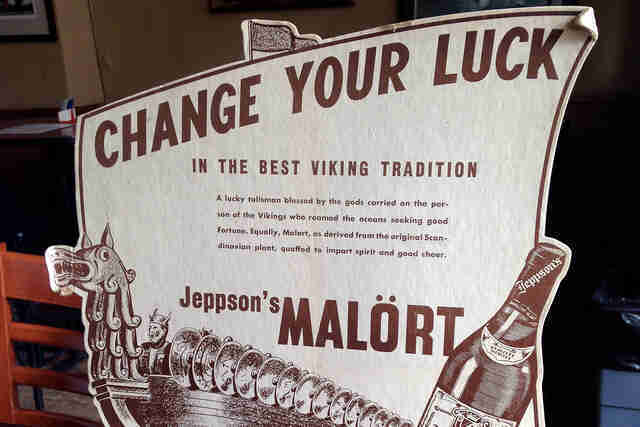 Carl Jeppson was a Swedish immigrant who came to Chicago in the 1930's along with his home-made spirit. 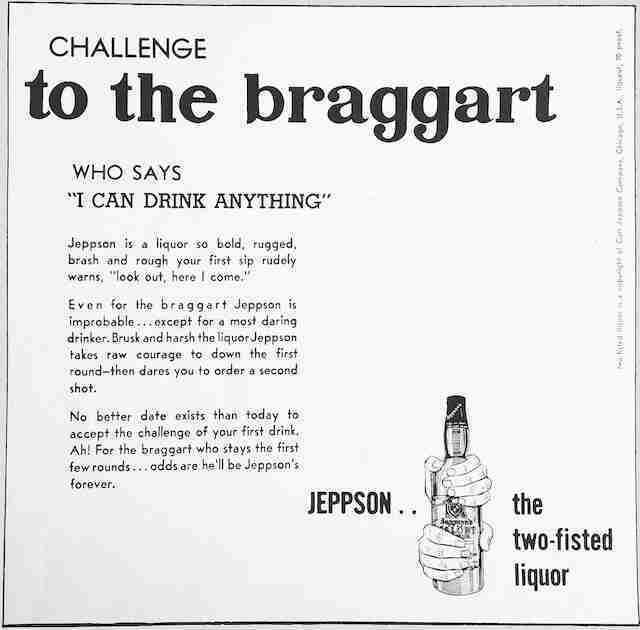 As a cigar shop owner and avid smoker, Jeppson loved drinking and selling Malort, because it was one of the only things his tobacco-ravaged tongue could actually identify. Malort, these pants aren't going to sh** themselves. 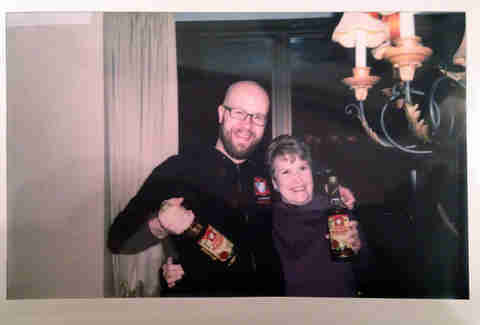 Like this one from local sketch comics Dave Caro and Chris Onorato posing as Carl Jeppson's great-grandson and showing how impossible it is to say the phrase "sweetest Swedish Malort". 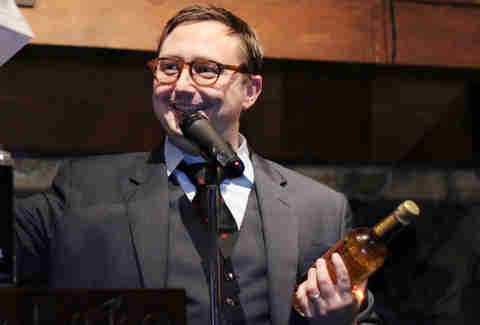 Comedian John Hodgman brings a bottle of Malort to his standup shows, passing it around for the audience to chug (the bottle usually comes back to him three-quarters full). At a recent show at the Vic, he shared it with Eugene Mirman and Kristen Schaal to consume on stage. 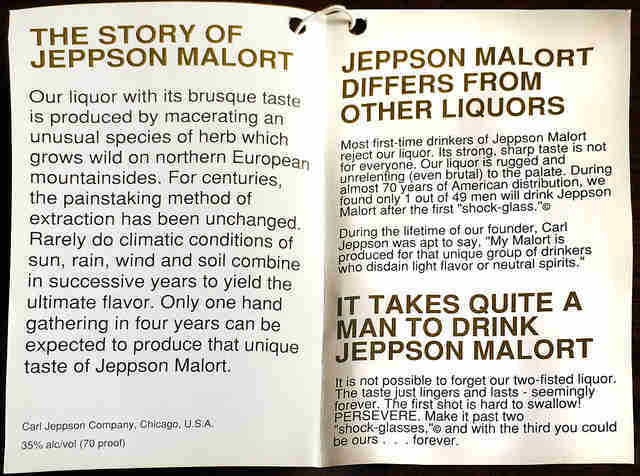 90% of all Jeppson's Malort produced is consumed within Cook County. This glorious new MalortMap will show you every bar and store on Earth that sells it. Malort's viking fuel is made in the style of bäsk brännvin -- a Scandinavian term for liquor distilled from potatoes, grain, or wood -- and translates to "bitter distilled spirit" in Swedish. Malort had considered litigating against Sam Mechling for creating unauthorized Facebook and Twitter pages for the company without their consent. Instead, ownership decided it made more sense -- and was probably cheaper -- to hire him as Director of Marketing. 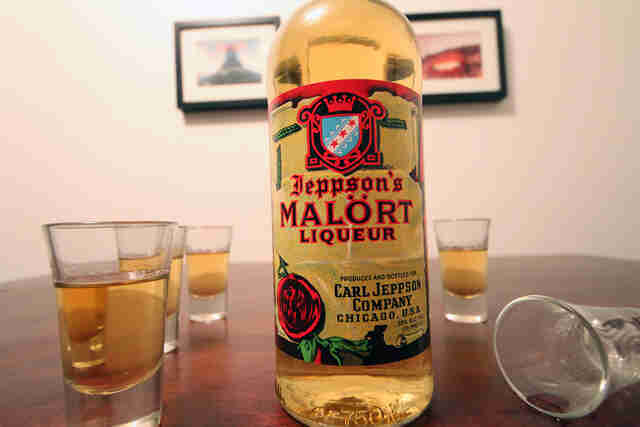 While Malort means "wormwood" in Swedish, the Russian translation of the word is "Chernobyl." 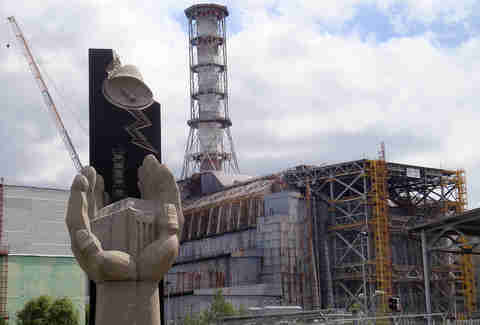 The infamous nuclear power plant was named after the native wormwood fields that once grew there... you know, before the whole radiation thing. 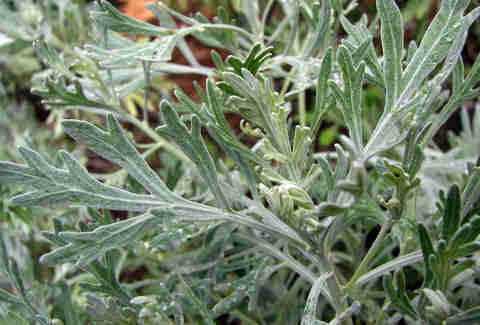 The strength of wormwood (Malort's main ingredient) varies wildly, so some plants are more intense than others. Recently, a very strong batch of wormwood was found (at an undisclosed location), and thanks to that, the latest bottles to hit the market are tasting stronger than ever. 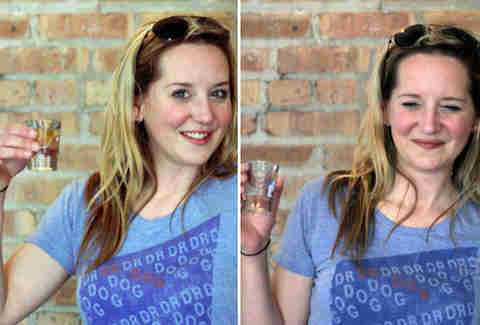 Prepare for a severe case of Malort face. The original back label describing Jeppson's brand was capped off with: "The first shot is hard to swallow! PERSEVERE. Make it past two 'shock-glasses' and with the third you could be ours... forever." Sean Cooley is Thrillist's Chicago Editor, and he lives his life by Anthony Kiedis lyrics. Follow him @SeanCooley.